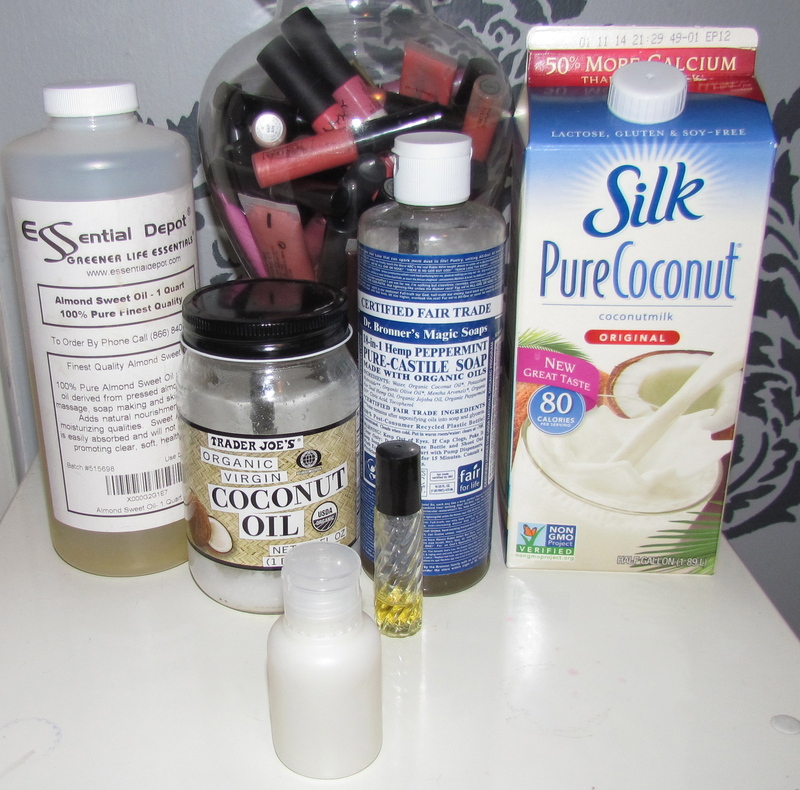 I want to share a new do-it-yourself recipe with you on how to make your own shampoo. This is a great option for those of you who want to go the all-natural, and even vegan, route. And yes, I double and triple checked: this recipe IS vegan! This is also great for those of you with babies or large families: it’s something everyone can use!